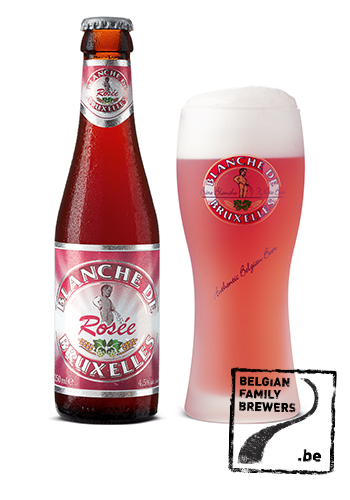 With its pink grapefruit colour, Blanche de Bruxelles Rosée is striking for its slightly acidic, delicately sweet taste. An intense nose with red and white fruits (strawberry and cherry; banana and peach) is accompanied by fresh citrus notes (grapefruit) and green apple. Aromas of Cuberdon – a traditional Belgian candy – and bitter almond, with vanilla overtones, will excite the most sophisticated taste buds. Light and airy on the palate. 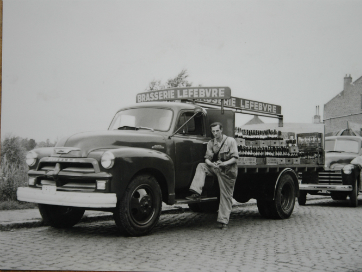 Delicately sweet with a touch of acidity for an intense refreshing sensation, Blanche de Bruxelles Rosée will come as a surprise to many.